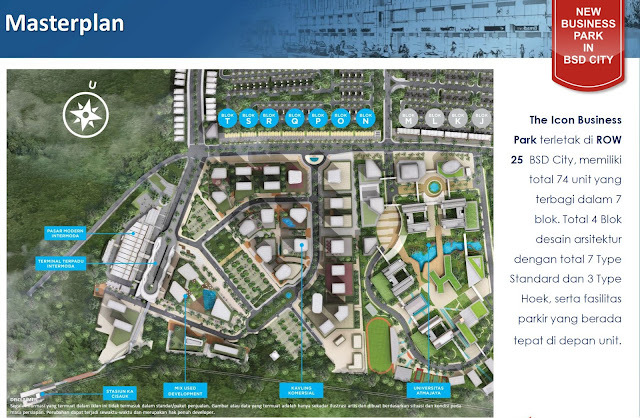 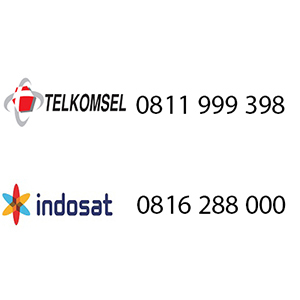 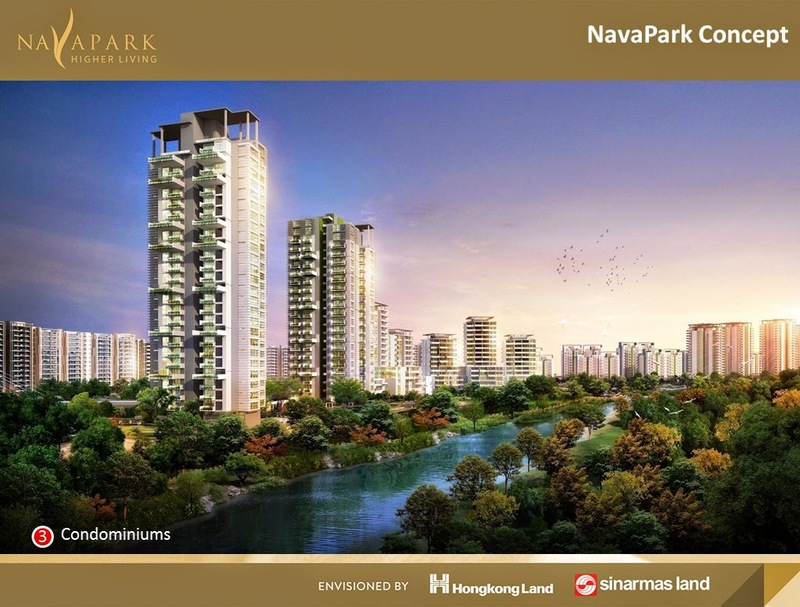 Nava Park is located in BSD City , well recognized as most desireable satelite new town of Jakarta , a most desireable place to live , work , and play at the same time . 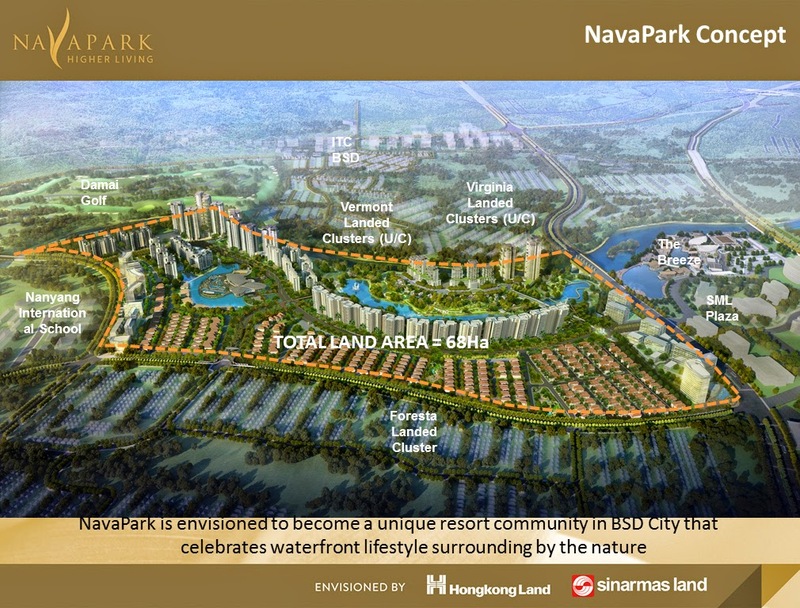 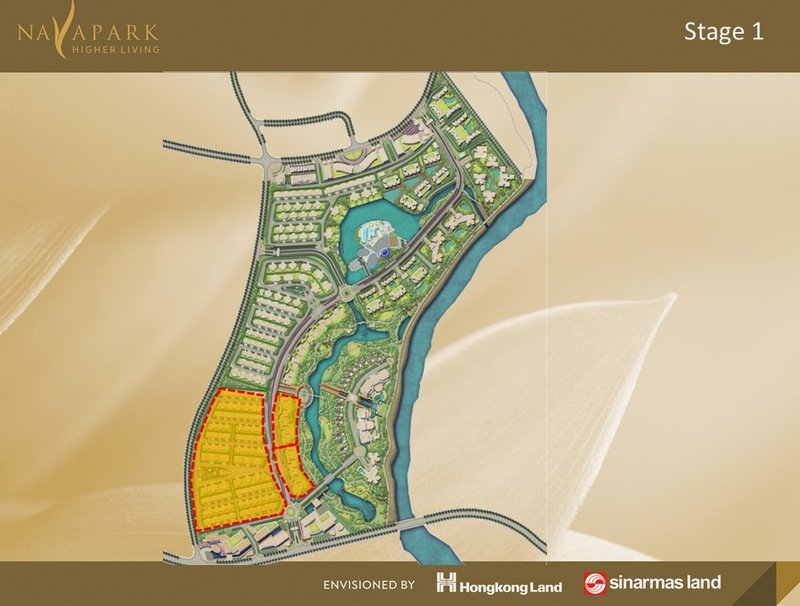 Nava Park is located along side Cisadane River and Parkway on the East , a very successful Foresta Residence in the West , and with town main road in the south and west providing a convinient access to BSD City Centre . 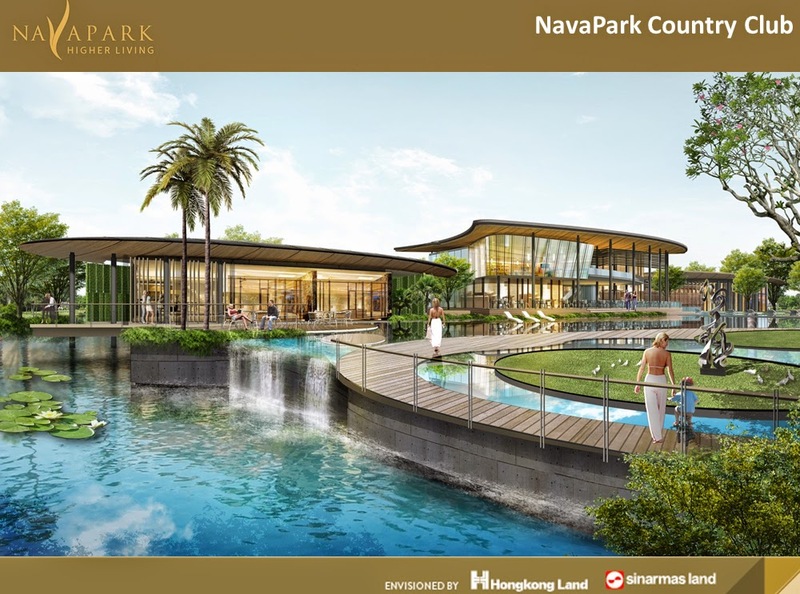 Nava Park will celebrate a superb range of unique seatings , bringing high end lifestyle to the next level and establish a new standard for new mix use resort residence lifestyle even for Jakarta . 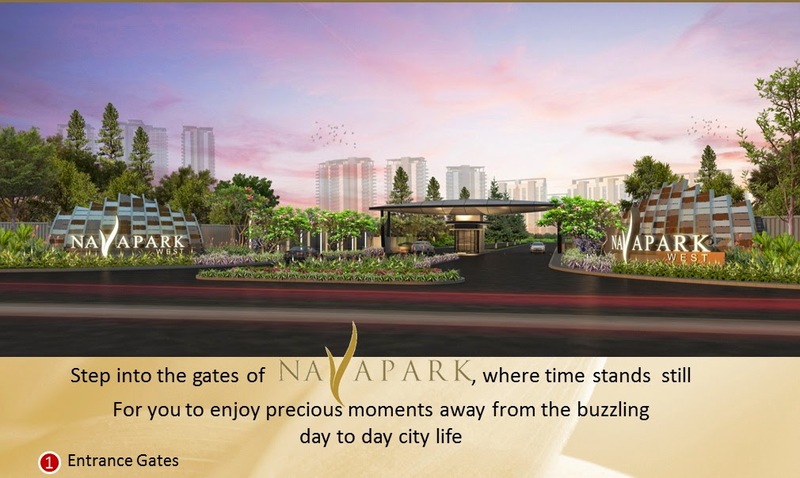 1 Response to "EXPERIENCE HIGHER LIVING ... at NAVA PARK"